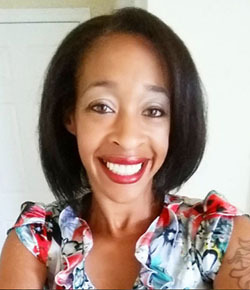 This is a sponsored post on behalf of Bloggin’ Mamas & EasyCanvasPrints.Com. All opinions expressed are my own. Father’s Day is just a few short days away and this is about the time I start really stressing if I haven’t found my husband a really good gift. For the past few years my husband has been away from home because of the military and this is the first time in a while that he’s actually going to be in the same country as us for Father’s Day. Needless to say, but this year is going to be a little more special than usual. That’s why I’m going to get him something a little more personal this year. I don’t have to worry about a care package taking weeks to get to him or being damaged. No worries about if the gift is practical for him to have in his room while he’s deployed or if it’s going to be something he has room to ship back or if it’s even worth shipping back when he comes back from overseas. Nope! I’m free to get him whatever I choose, so why not get him something that I know he can and would definitely hold onto and cherish? 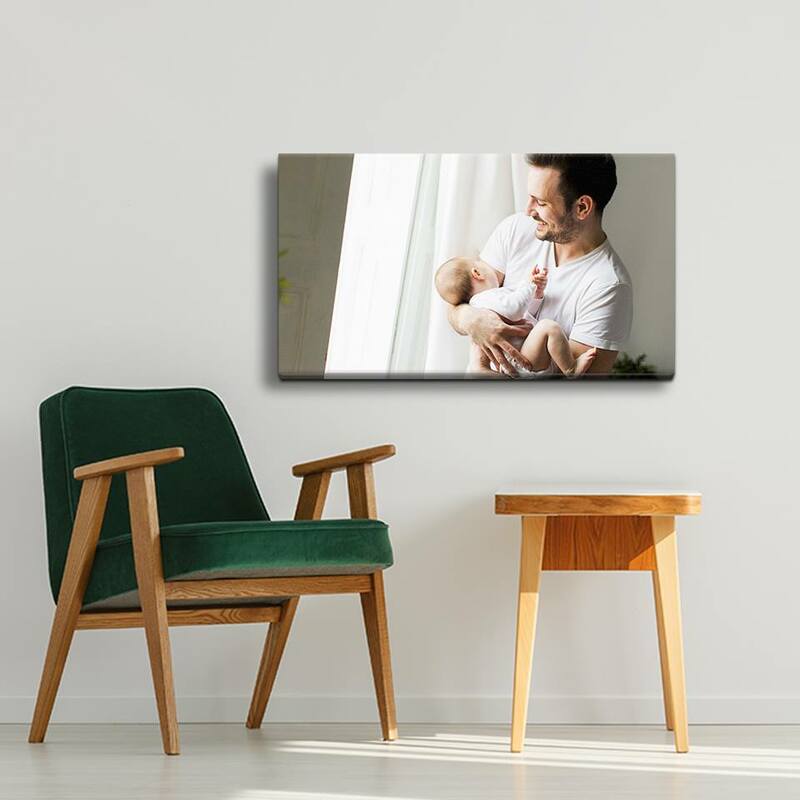 Right now Easy Canvas Prints has an amazing Father’s Day sale for 87% off of their canvas prints. Click my link HERE to get this deal! This is such a great deal, and we know how difficult it is to come up with gift ideas for the man in your life. There’s nothing more special than a personalized gift like a canvas print capturing those wonderful memories. 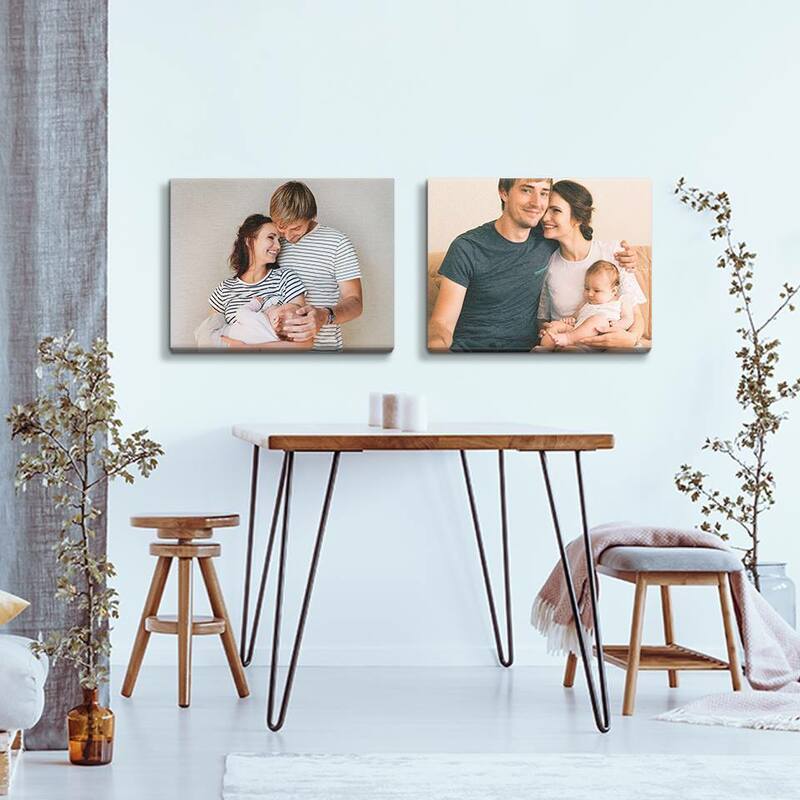 Easy Canvas Prints is located in Austin, TX, so there are no long waits for your canvas prints once you place your order. Canvas prints are wrapped neatly in a plastic bag to keep out moisture and then placed in a specifically designed box, perfect for whatever size you order. You can print any digital image on canvas with Easy Canvas Prints, whether it be a photograph, painting or digital art. Once you receive your canvas print, it’s all ready for you to hang with two saw-tooth hangers that will be evenly spaced on the back of the canvas frame. I know that my husband will love a canvas print of our last family pictures that we’ve taken, since we hardly ever get a chance to take any. It’s something that we’ll be able to hang in our home and he can enjoy looking at it for years to come. 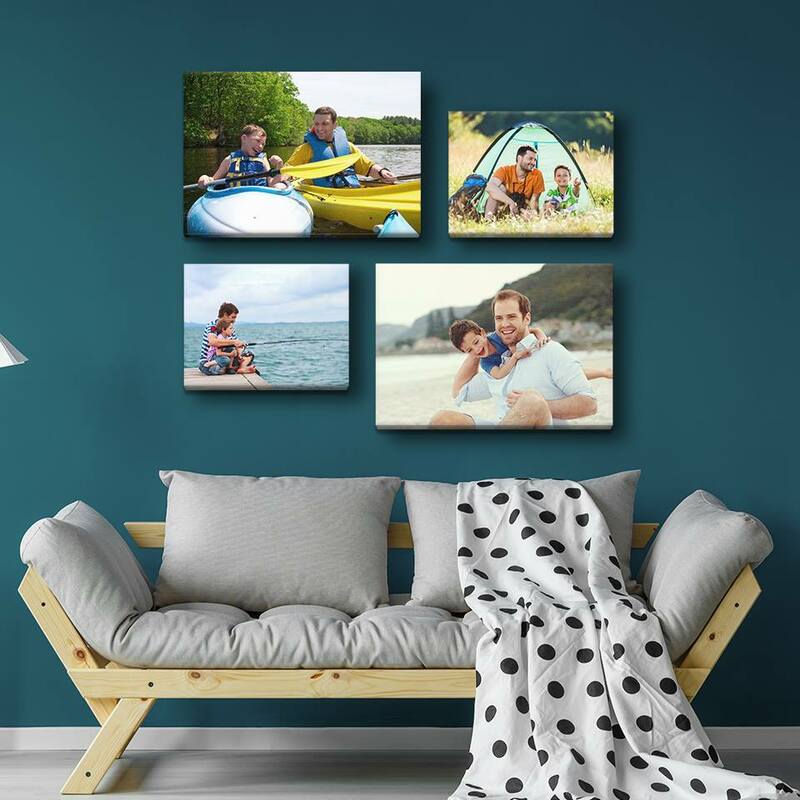 If you want to get your loved one something personal for Father’s Day, don’t forget to check out this deal to get the deal going on now at Easy Canvas Prints. Dis­clo­sure: I am being compensated for sharing this Father’s Day Special. All opinions expressed are my own.